Neck/Back Surgery can be an invasive, painful procedure that requires a significant amount of down time for recovery and rehabilitation. 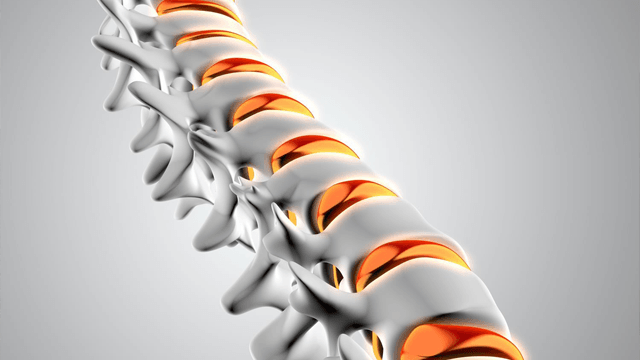 Learn more about our effective NON-SURGICAL treatments available to you at Advanced Spinal Rehabilitation. Non-Surgery Treatments options can end the stabbing, burning and shooting pain in your back and legs within a few short weeks. If you’re like most patients we see today, you’ve suffered from back pain, hip pain, or leg pain for far too long! And you’ve tried virtually everything – Bed Rest, Over-the-counter Medications, Prescription Pain Killers, Physical Rehab, Chiropractic, Injections, Acupuncture, Traction and maybe even Surgery – and so far nothings worked. You’re still in pain. Most pain-relieving tactics and procedures aren’t effective in treating chronic back pain at all – especially long term. Advanced Spinal Rehabilitation delivers and we have been using this exclusive spinal treatment program successfully. Answer the questionnaire to find out… No matter how long you’ve suffered from back and or leg pain, chances are our treatment can eliminate the pain and get you back on your feet and back into an active lifestyle–all in a matter of weeks. "I have had low back pain for 10 years and I have had numbness and unbearable pain in my left leg for the past year. I am well on my way to recovery. I am finally able to start doing the things that matter most to me"
"This place saved my life. I couldn't even walk when I came in the first day. Ruptured L4 and L5 needed surgery... 2 years later and doing great. Thank you Dr Bowden"